$125 Off Seal System Repairs! You count on your built-in Sub-Zero refrigerator staying frozen in the freezer and cold in the refrigerator compartments. When that isn’t the case, you need your Sub-Zero repaired. Let us help, we’re Sub-Zero specialists! Whether you’re in Dallas, Plano, Richardson, Allen or the surrounding area, call North Dallas Appliance Repair. 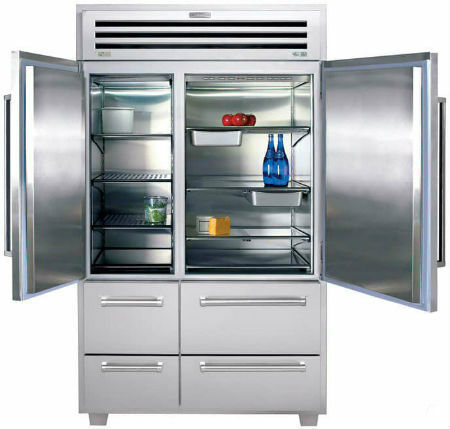 we repair Sub-Zero refrigerators in Dallas. Don’t trust anyone else with your Sub-Zero refrigerator. Make sure it’s repaired correctly the first time by calling North Dallas Appliance Repair. We’ll schedule your appointment window, give you a 30 minute courtesy call when our technicians are on their way and every time you call you’ll speak to Scott, the owner. Schedule your Sub-Zero Refrigerator repair today by phone or fill out our contact box and we’ll give you a call.